Chairman Bart Becht unexpectedly retired from the Krispy Kreme owner after swallowing several chunky acquisitions. Rising debt and the declining value of investments like Coty raise questions about JAB’s model. The remaining partners need a break before returning to the table. JAB said on Jan. 14 that Chairman Bart Becht will retire after more than four decades in the branded consumer sector. JAB also said it had added consumer industry veterans Fabien Simon, Ricardo Rittes and Jacek Szarzynski as partners. The working relationship between Becht and partners Peter Harf and Olivier Goudet had deteriorated amid strains from JAB’s speedy expansion, the Financial Times reported on Jan. 14. 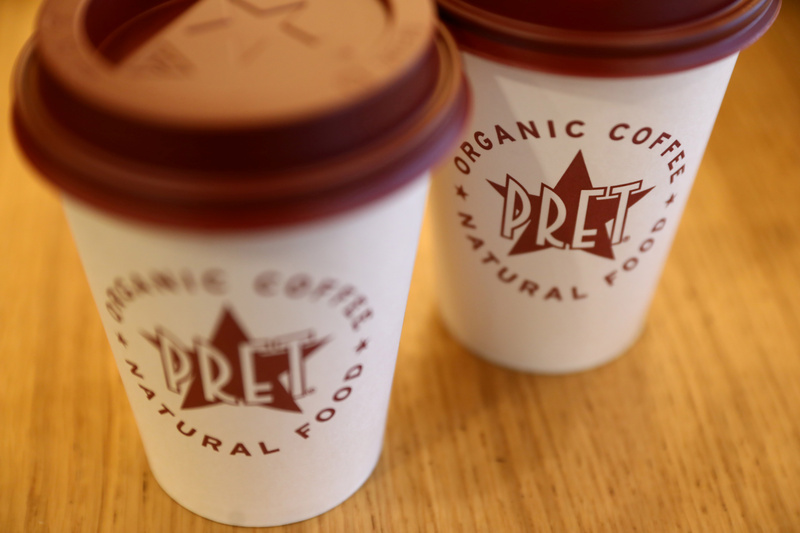 In May 2018 JAB bought British sandwich and coffee chain Pret A Manger for $2 billion from private equity firm Bridgepoint. In January 2018 JAB Keurig Green Mountain agreed to buy Dr Pepper Snapple in a deal worth more than $21 billion.